320 Very nice Knoll Morrison 6X6X42″ cubicles. 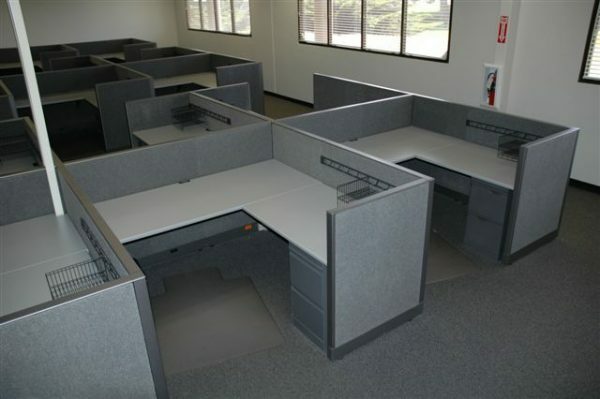 If you’re looking for an effective, designer friendly solution to your office furniture needs these Knoll Morrison cubicles could work for you. They are in great condition and can be sold in pods of 6 or8.